In two parts. 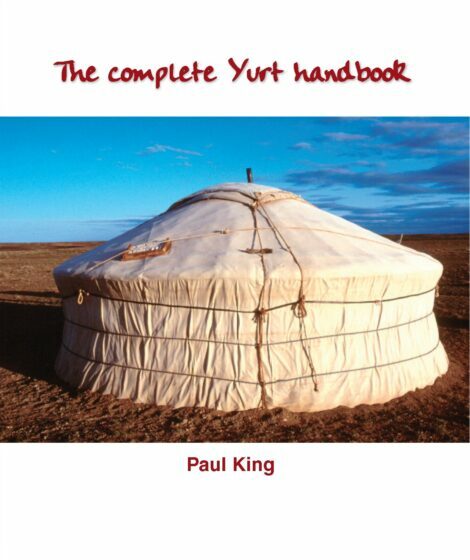 The first deals with the history of the yurt and the principles behind its construction and form. 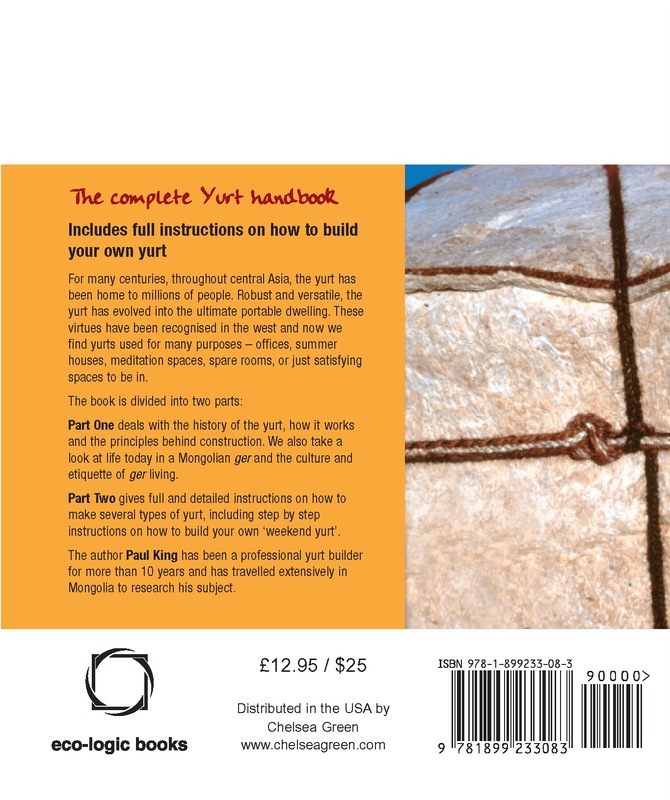 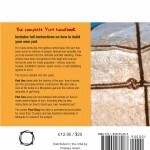 The second gives detailed instuctions on how to make several types of yurt, including instructions on how to build your own ‘weekend’ yurt. 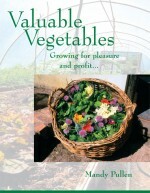 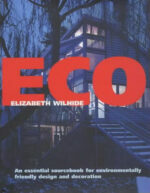 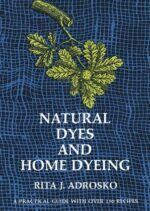 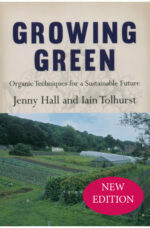 Excellent book, fascinating topic and where better to live.